Join us out on the links! Need to polish your game? Can't get enough golf as it is? Club Sport can help. 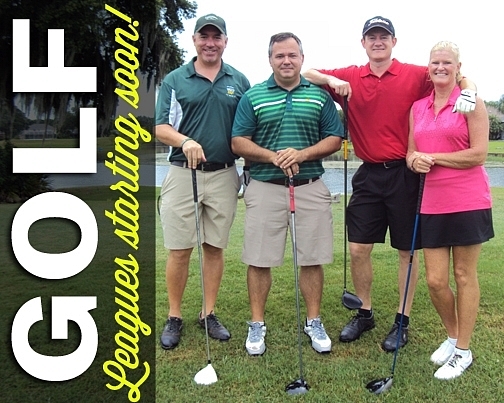 We offer golf leagues that allow you to do both! These afternoon leagues feature 9 holes of play at an area course reserved for Club Sport. Your two person team plays a different team every week in a scramble format. It's a great way to meet new golfers and play in an scramble format, which is forgiving to those of us with less than Tiger-like games and fun for experienced golfers honing their game. 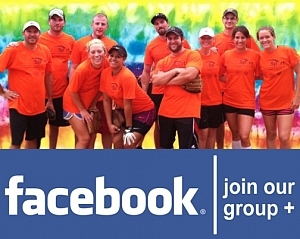 Sign up as a two person team or as an individual and we'll find a teammate for you. Hope to see you on the course!